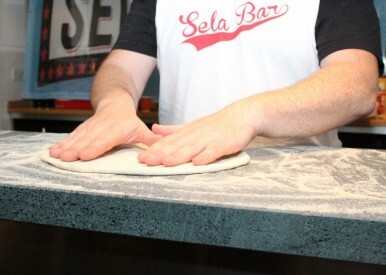 We serve delicious home made, hand pulled, stone baked pizza everyday until Midnight. Many even say it’s the best in Leeds, come try for yourself! We also have a selection of homemade cakes and cookies available on the bar.